I know it's been a month since I've posted any actual sewing, but I'm in the long, same middle parts of a lot of projects, so there's nothing really new to show. 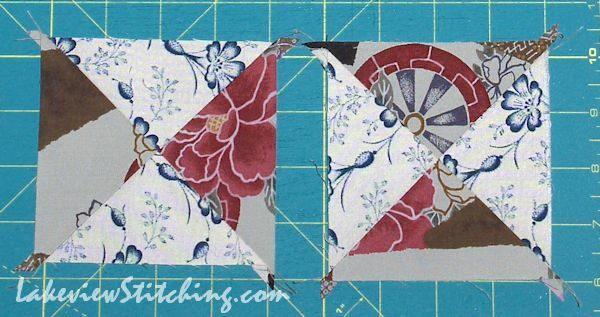 The past few days, though, I've been making strides on my hourglasses quilt. 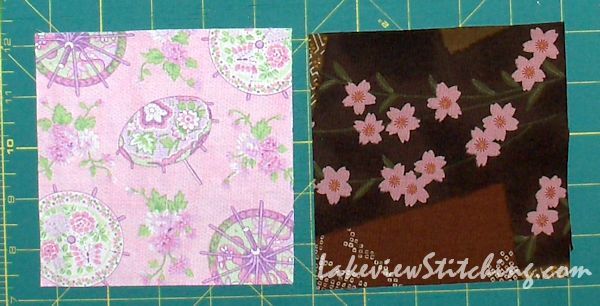 It's been great for using up all those 5" square freebies I've picked up here and there. The blue and the green fabric above were favours from the Trenton Quilt Guild's show last year. The light fabrics are both more of my infamous Rite Aid fabrics. My quilt guild Rouge Valley has just firmed up it's next quilt show date for early April 2014. So the pressure's on! 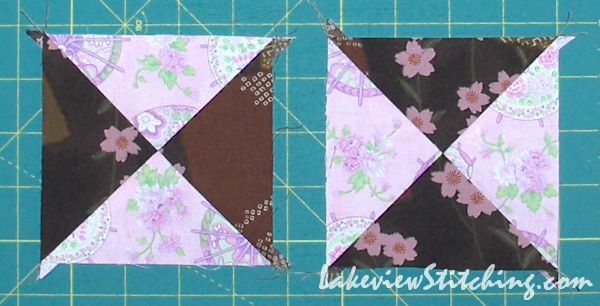 Maybe my show quilt will be Riviera Star, or maybe it will be this one, the hourglasses. 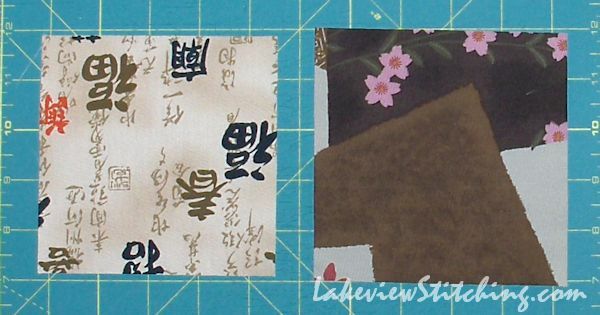 I think this could be a fun show quilt, for reasons not yet revealed, lol. 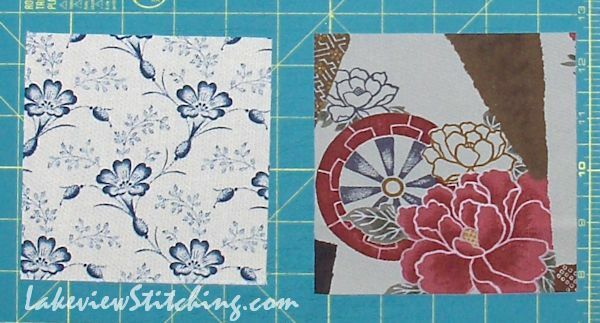 I like the way that wheel came out, although I'm pretty sure the top will be cropped off when I trim the blocks. Anyway, it's fun to see the new patterns emerge. There's still a long way to go! 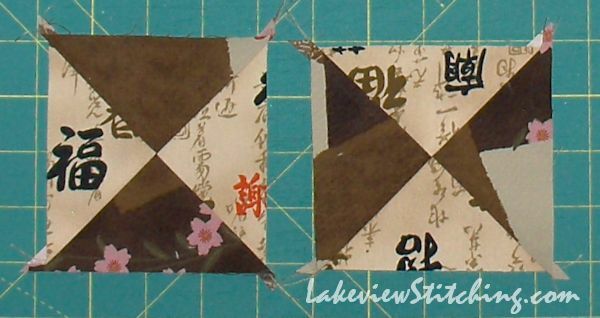 it is amazing how a fabric changes when made into blocks with others. you have demonstrated this very well. Envious of you managing to pick up 5" square freebies I don`t come across anything like that here. Really interesting results. I do like the high contrast ones - also the first Rite-Aid greeny one.It is going to be so interesting to see how it all comes out. What fun this looks like! Every block is a surprise, and they all come together looking great. 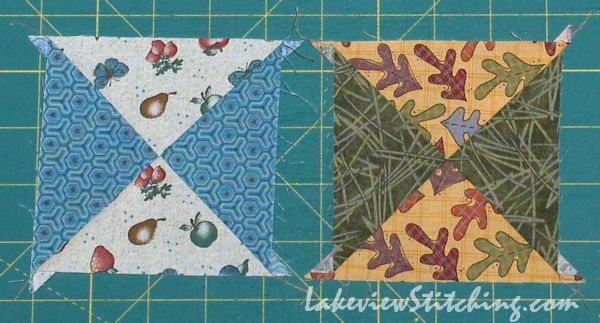 Excited to see future blocks coming together with those "dubious" fabrics. Inspired!